variety of instruments, in any studio setting (including your own home). Gain the confidence you need to record your favorite instrument and make technical choices on your setup, the acoustics of the room, and the recording gear to achieve incredible recordings. Piano, Bass Guitar, & Vocals coming soon. Do you wish your recordings sounded the way they FELT in the room? You’ll learn how to produce radio-quality songs and album recordings using affordable equipment and software. Training for tuning, recording, and mixing. We’re here for you every step of the way. 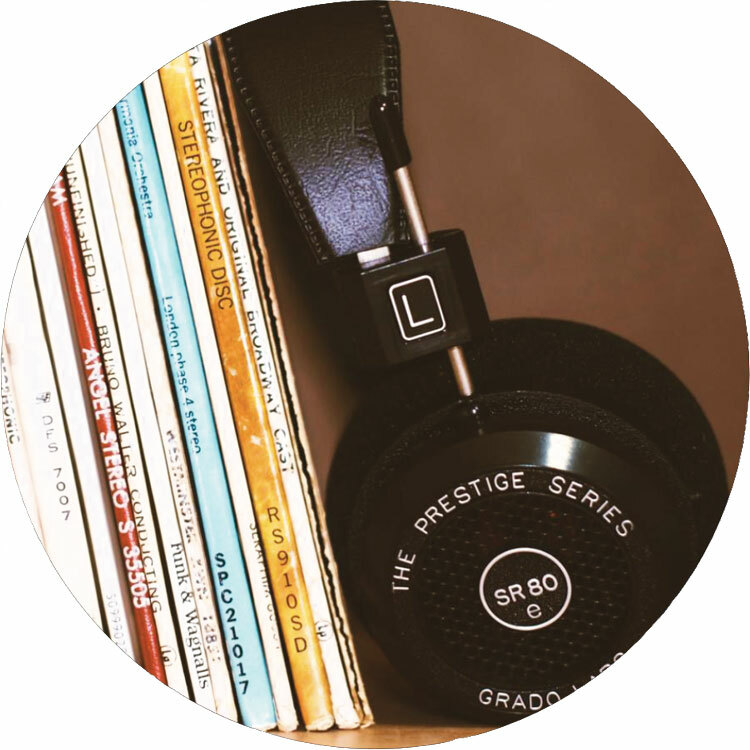 Ask your biggest recording questions during our weekly live streams, connect with teachers and students in the community forums, and get personal feedback on YOUR recordings. Discover how to make the right technical choices on the drums, room, and recording gear to best capture and reproduce drum performances. Using the same easy techniques that the world’s best engineers use, you’ll achieve incredible drum recordings. 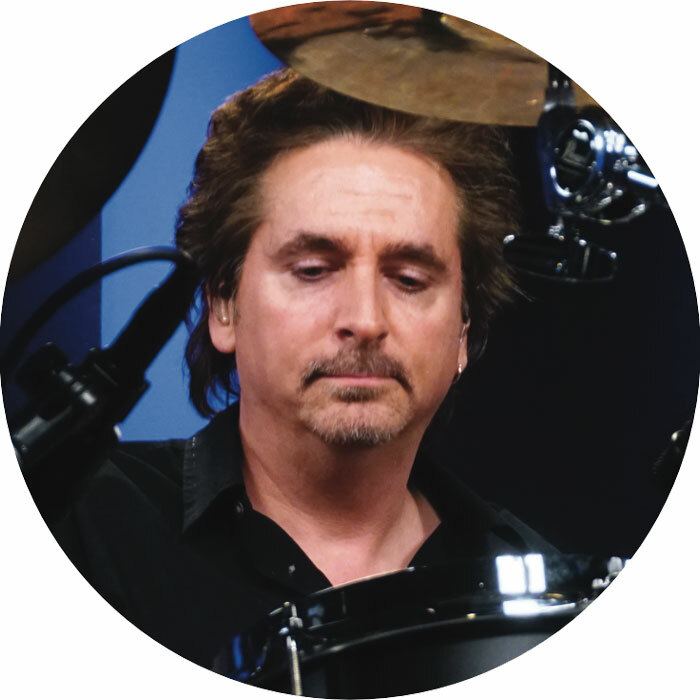 Meet Victor Guidera, your personal instructor and coach through your drum recording journey. In this course, you'll learn what the 4 keys are to a good drum sound as well as how to get the best out of The Ultimate Guide To Recording Drums! In this course, you'll learn everything you need to know about drum shells, sizes, cymbals, hardware and how to choose the right drum kit for your recordings. 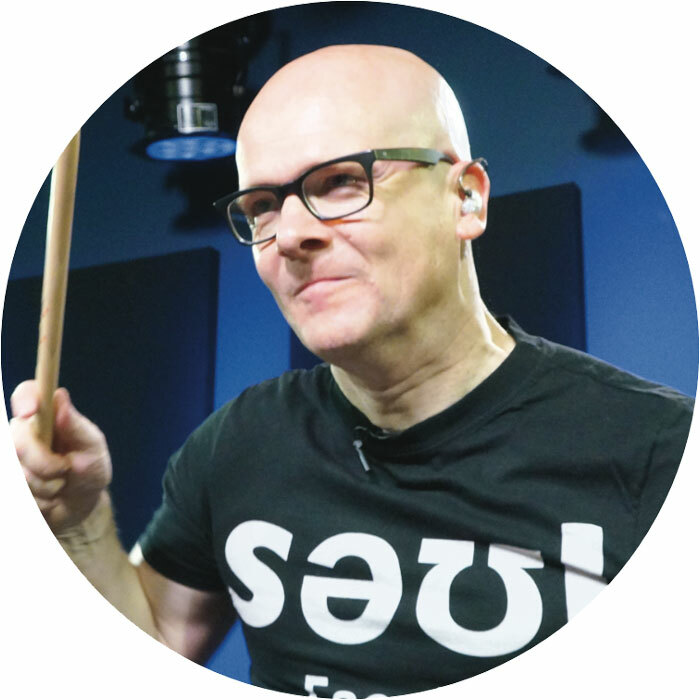 This course will show you what types of drum heads exist and how they affect the overall sound. Then, we provide a very comprehensive sound sample of snare and bass drum heads! Tuning is the largest factor in either making or breaking your drum sound. Pulling from hundreds of drummer's techniques and developing his own in-depth drum tuning methods based heavily on art and science, Victor will show you how to perfect your tuning skills to get your drums sounding amazing! In this course, learn how to acoustically treat your drum recording room for the best sounds. 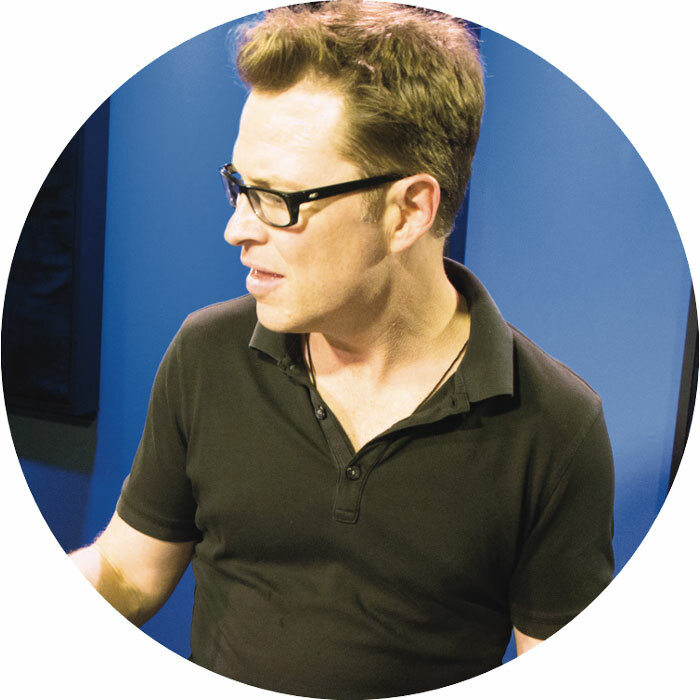 Victor also debunks myths and shows you some excellent tips on sound isolation for your home or commercial studio! After perfecting your drum sounds at the source, we'll show you what recording gear you need on any budget and how to incrementally grow your studio gear in a smart, budget-conscious way. Only have one mic? Want to get a big rock drum sound? We'll show you every major option for recording the drums with anything from a single microphone, all the way to 14 mics! In this course, Victor shows you how to properly setup your software recorder and drum microphone gain staging - the foundation of your song's production. You'll also learn how to record and compile multiple drum recording takes. 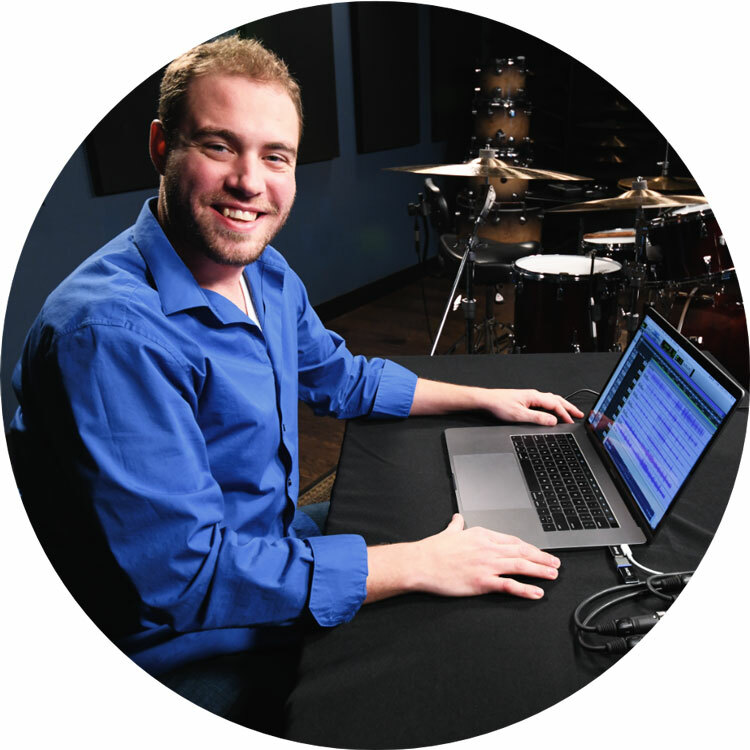 In this course, Victor will show you exactly how he processes, mixes and masters his professional drum recordings. He processes every single microphone, then the drums as a whole and shows you how to finalize a mix, ready for sharing with the world! Gain the insights you need to record high quality guitar tracks. Whether it’s clean electric, distorted, acoustic, nylon string, or whatever else, you’ll be able to confidently capture the exact guitar sounds you’re looking for in your recordings. 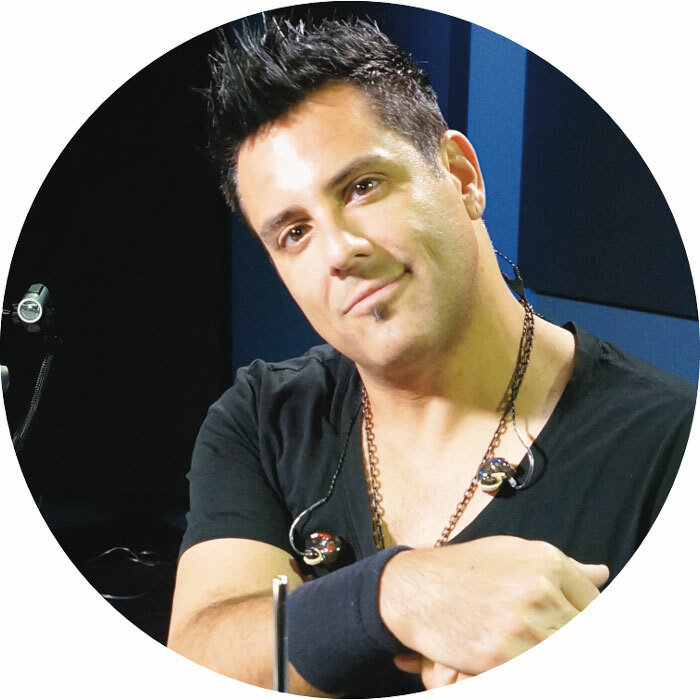 Meet Victor Guidera, your personal instructor and coach through your guitar recording journey. In this course, you'll learn what the keys are to good guitar sounds, guitar recording gear as well as how to get the best out of The Ultimate Guide To Recording Guitar! In this course, Victor will discuss common body & wood types, pickups, and strings for acoustic and electric guitars. Then, he will show you how to get the best tuning with electric guitars by properly intonating the guitar. In this course, we'll show you what amp/speaker cab types are out there, and when and why to use them. We'll then discuss the increasingly popular amp modellers and how to choose the right amps for your recordings! In this course, Victor will show you how to best capture the acoustic guitar. He'll demo different mics and placement techniques for both mono and stereo recordings so you know exactly what to do when recording the acoustic guitar for different musical situations! 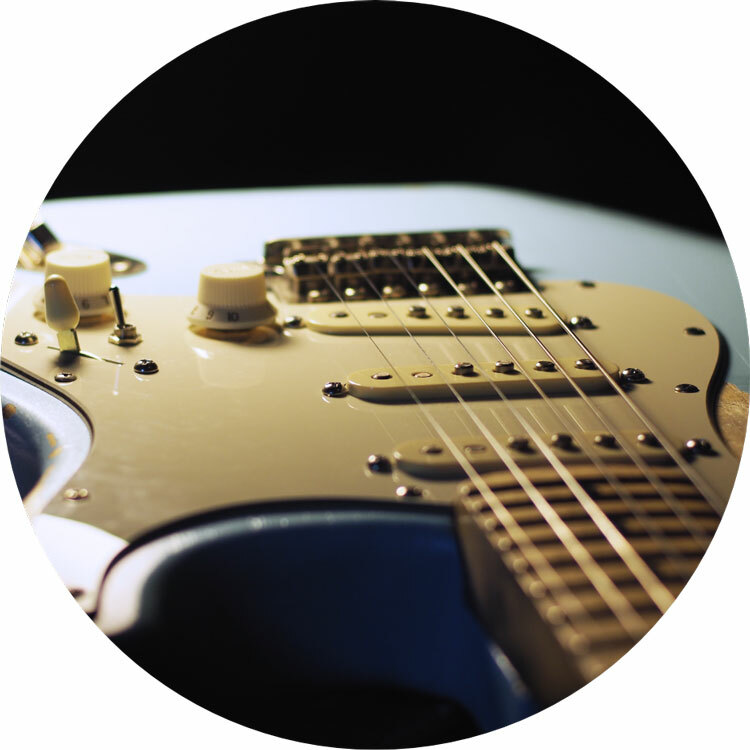 In this course, Victor will show you how to best capture the electric guitar. He'll demo different mics and placement techniques so you know exactly what to do when recording the electric guitar for different musical situations. Then, he'll go through the guitar recording secret weapon: re-amping! In this course, Victor will show you how to properly set up guitar pedal chains and some different options for different musical situations. Then, he'll bring in Andrew Clarke - a special guest from Guitareo - to demo how to shape sounds with guitar pedals. In this course, Victor brings in special guest Darren Savard of the hit country band Dallas Smith, to demonstrate how to find the right guitar tones for recording three different styles of music. In this course, Victor shows you how to mix three different styles of guitar recordings, as well as best practices for mixing all the tracks. Capture the best sounding tracks on any piano and in any room. Upright, acoustic, grand, and electric pianos - we’ll cover it all with tried and true techniques of the pros. You’ll learn how to choose, capture, and reproduce the best bass guitar sounds for your recordings. Acoustic, electric, amps, and more - we’ll show you how to quickly get the perfect bass sound you’re looking for. Record vocals like a pro -- with miking, recording, and mixing techniques for capturing the perfect lead and background vocals for any genre of music. 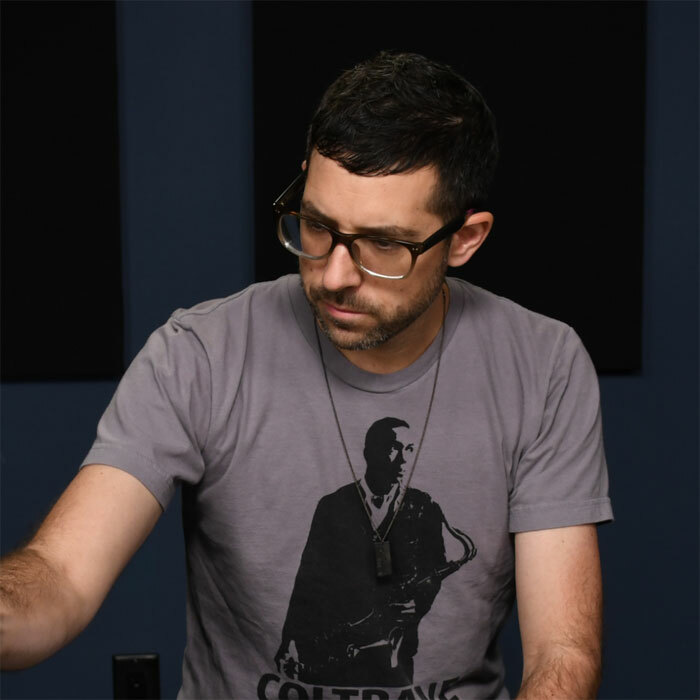 "Victor Guidera has been the secret to Drumeo’s sound for the past 10 years." 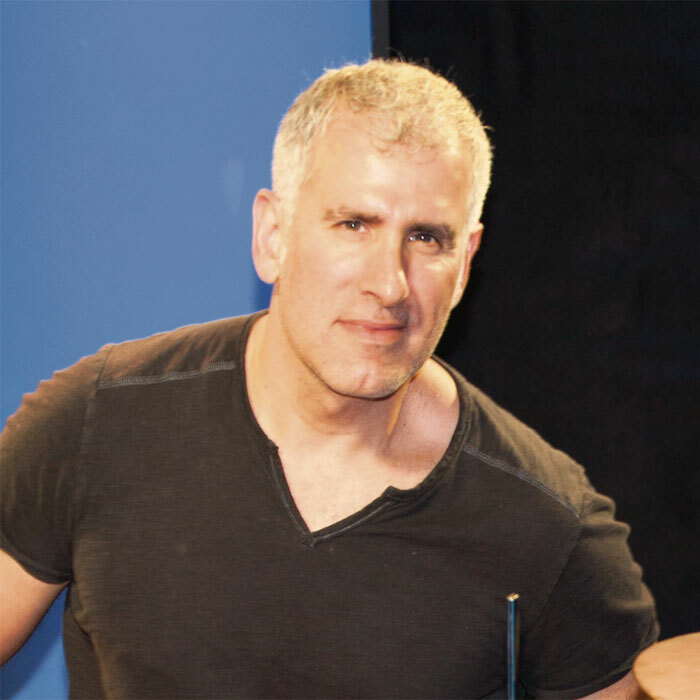 Through Drumeo, Guitareo, and Pianote, I’ve spent the past 10 years designing studios, setting up and miking instruments, and recording many of the most influential musicians in the world including Grammy Award winners, platinum record artists, and touring artists who are continuously playing sold-out stadium shows around the world. And now, for the first time ever… I’m offering musicians (like you) the chance to create your own amazing studio recordings regardless of your budget, equipment, studio setup -- even if you’ve never recorded before. So many musicians have all the skills they need to share amazing musical ideas with the world. Maybe you enjoy playing-along to your favorite songs, but have never recorded anything that you’re really proud of. Or maybe you’ve recorded your own songs and performances before, but you just couldn’t get it to sound like you actually played. 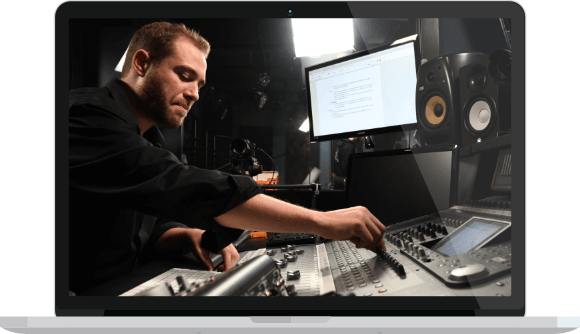 Maybe you think that studio-quality recordings are reserved for tech-savvy musicians with massive recording budgets or professional audio engineers, but that couldn’t be further from the truth! 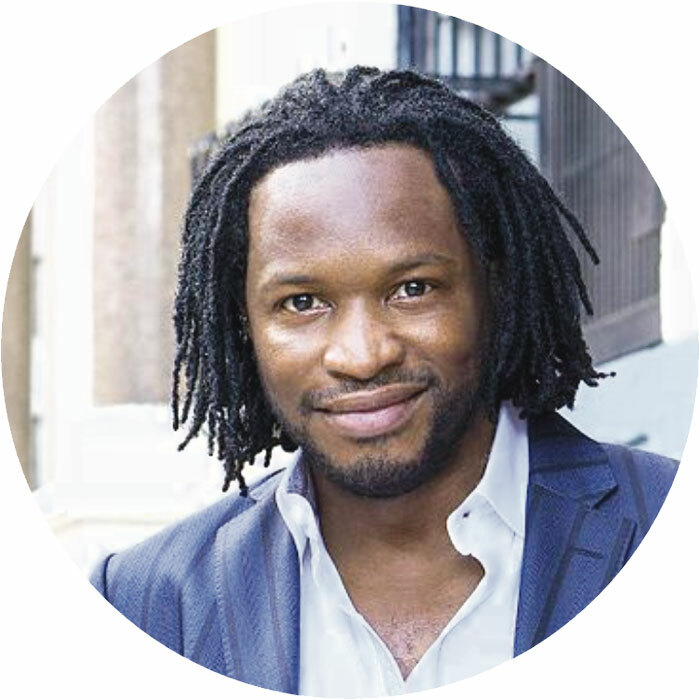 I’ll help you overcome the fear of technology that keeps musicians from sharing their musical ideas -- and you’ll see that you are worthy of being recorded and that your musical ideas can make a difference in the world around you. It’s all about helping you MAKE MUSIC instead of getting frustrated with software and acoustics. Much like Drumeo, Guitareo, and Pianote -- this membership site is going to continue to grow in value year after year -- continuously educating, inspiring, and empowering you with the best advice in the fast-changing tech world of audio recording and mixing. When you join today as a launch-member, you’ll get a massive discount on your annual plan -- and your discount will be grandfathered into your membership rate for as long as you remain a member. So if you’re interested in making amazing recordings, this is your chance. Sign up on this page and I’ll see you in the online members area! ...about Victor and his drum sounds. 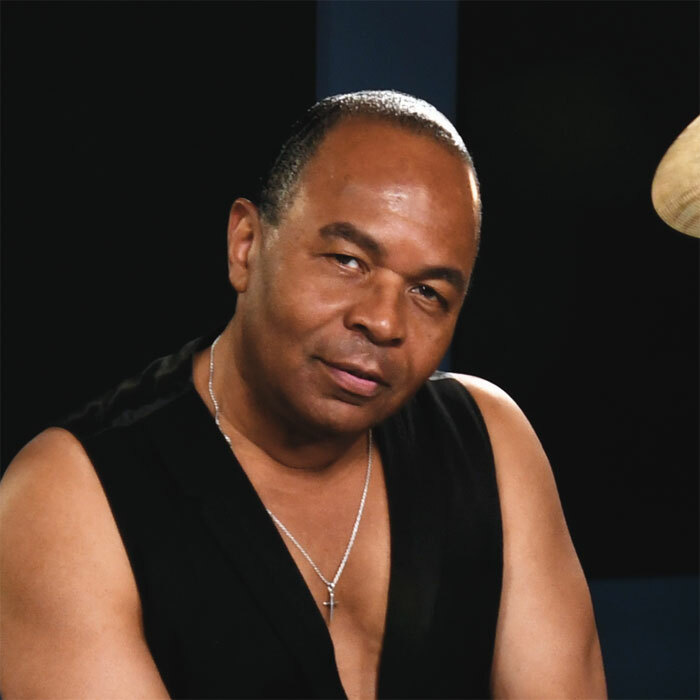 "If I ever do a solo record, I hope my toms sound like they did that day at Drumeo." My experience with Victor Guidera at Drumeo was smooth and easy, the way it should be! We got our sounds rather quickly which is again how it should be. If I show up with great sounding gear that’s easy for me to tune up, it should just be a matter of putting up the mics and capturing what’s there. Victor had the mics of my choice (Audix) and we were off to the races straight away. Victor got a very natural sound. The cymbals were at once dark and smokey but with gorgeous crystalline highs. The toms were the grand champions, each one ringing and singing true. If I ever do a solo record, I hope my toms sound like they did that day at Drumeo. I know Victor has to deal with so many different types of drums, heads, cymbals, sizes, genres of music, and different players and personalities. I’d wholeheartedly recommend him for any musical situation. The pleasure was all mine. "...he translated every figure I expressed through my performances in every aspect of the kit." I worked with Victor while recording at Drumeo and everything sounded really great. There was clarity in the cymbals element of my drums, and in the actual drums themselves, and he translated every figure I expressed through my performances in every aspect of the kit. Victor did a truly great job with his expertise in miking my kit and recording the drums. He was very easy to work with and I gladly recommend Victor to anyone who is looking for an engineer to give them the fine clarity and character to their drum kit. "Victor is a total pro who knows his stuff." Victor is a total pro who knows his stuff. We have done projects together in the studio and on the stage. 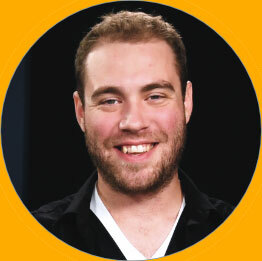 His knowledge of production, editing and mixing is vast and he is a pleasure to work with. "I’ve received lots of great comments and compliments on the sound of my drums..."
I would definitely recommend Victor as an authority on recorded drum sounds. He did a great job on my Drumeo lesson and I’ve received lots of great comments and compliments on the sound of my drums in that video. Victor was great to work with and made my experience at Drumeo effortless and enjoyable. I hope to work with him again soon! "...these are some of the best drum sounds I’ve had the pleasure of recording." I had the pleasure of working with Victor at Drumeo. The drum sounds and overall mix is incredible. In fact, these are some of the best drum sounds I’ve had the pleasure of recording. Victor knows exactly what he’s doing when it comes to recording drums and is very easy to work with. I’m looking forward to the next opportunity. "In these days of overflowing social media posts, a good sound and good image makes the difference..."
I’ve been a Drumeo studio guest multiple times and every single visit sounded like an album. Recordeo captain Victor Guidera has, in addition to experience, the most important feature an engineer should have: good ears. Mixing audio for video is truly a craft, especially when going live. In these days of overflowing social media posts, a good sound and good image makes the difference -- and Captain Guidera has been my personal teacher on video since my early days with Drumeo, now more than five years ago. I’ve learned a lot, which has taken me on the path of self-produced clips. Everyone deserves the perfect capturing of their performance. "The drums sounded HUGE - not only in the control room, but on my computer when I watched back later." I was amazed at the set up over at Drumeo. These guys had their studio dialed in. The drums sounded HUGE - not only in the control room, but on my computer when I watched back later. This is not an easy thing to achieve, especially when you consider I wasn’t even on my own kit. Victor is what I would consider a textbook pro: He knows his studio, knows his room, and in the ‘time is money’ world of professional recording, I would definitely recommend him as a guy who can work quickly to get great sounds. In addition to that, he is relaxed, patient, and accommodating. It was quite early when I got in there. We had played a show the night before and I had ‘early morning hands’. Victor and the crew were patient, lighthearted, and stuck with me until I got warm and comfortable. Who could ask for anything more than that? "We were all set up and got great sounds in no time!" I’m grateful that I had the chance to work with Victor during my trip to Drumeo. We were all set up and got great sounds in no time! He was very accommodating and captured the drums exactly as they sounded in the room - very natural, articulate and warm. I hope to get the chance to work with him again soon. We love our students. More than anything, we want you to enjoy a super-positive experience recording music. And that means we only want you to pay if you actually LOVE your Recordeo experience! So join below to try it out totally risk-free. 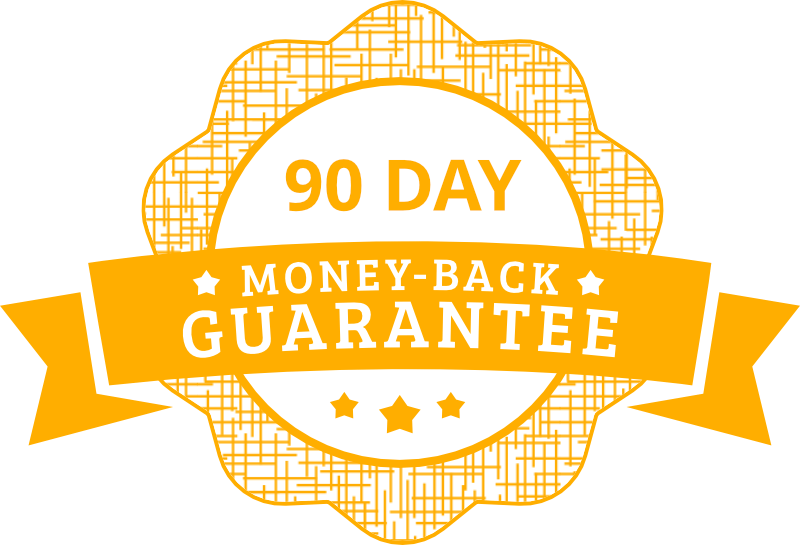 If it’s not for you, simply cancel your membership within 90 days and contact support for a full refund. pack above the grey button.